Ducatio: Customer loyalty. Same boy, same barber, same chair. Customer loyalty. 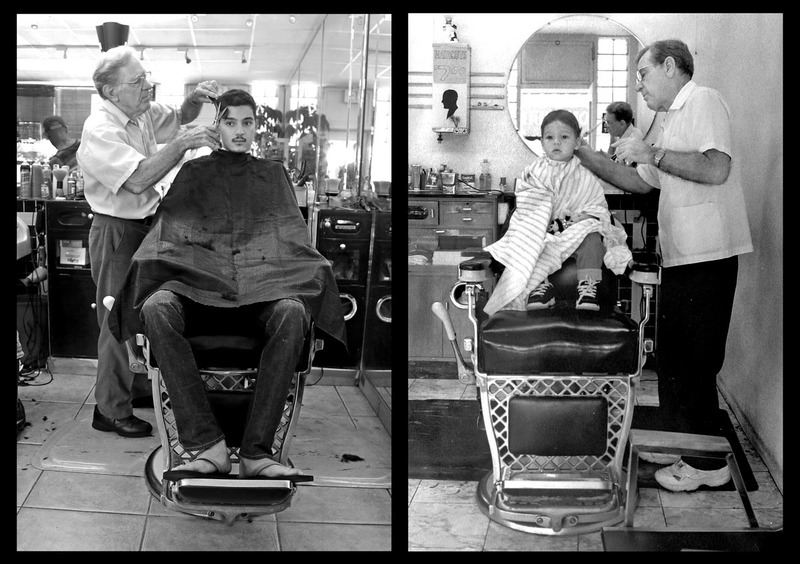 Same boy, same barber, same chair.